The fields of forest and nature therapy are vast and multifaceted, encompassing elements of philosophy and science, psychology and spirituality, history and art. The intention of this database is to provide a balanced offering of these aspects, and as such is not strictly limited to exploring the practice of forest bathing alone. 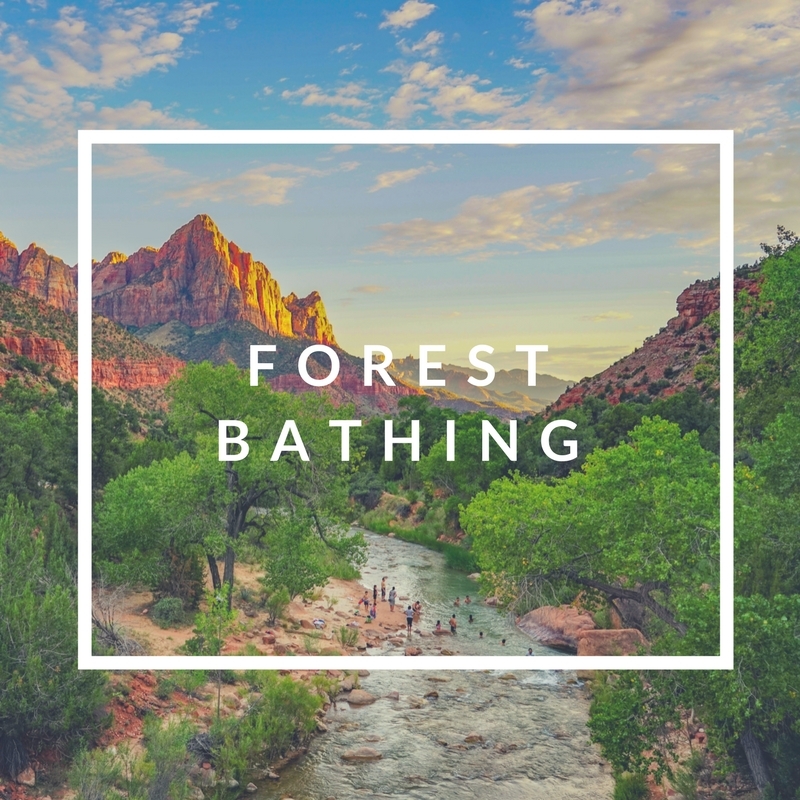 Although forest bathing is a focal point, we hope these other topics will help provide a more holistic understanding and informed discourse of the experience. Eds. 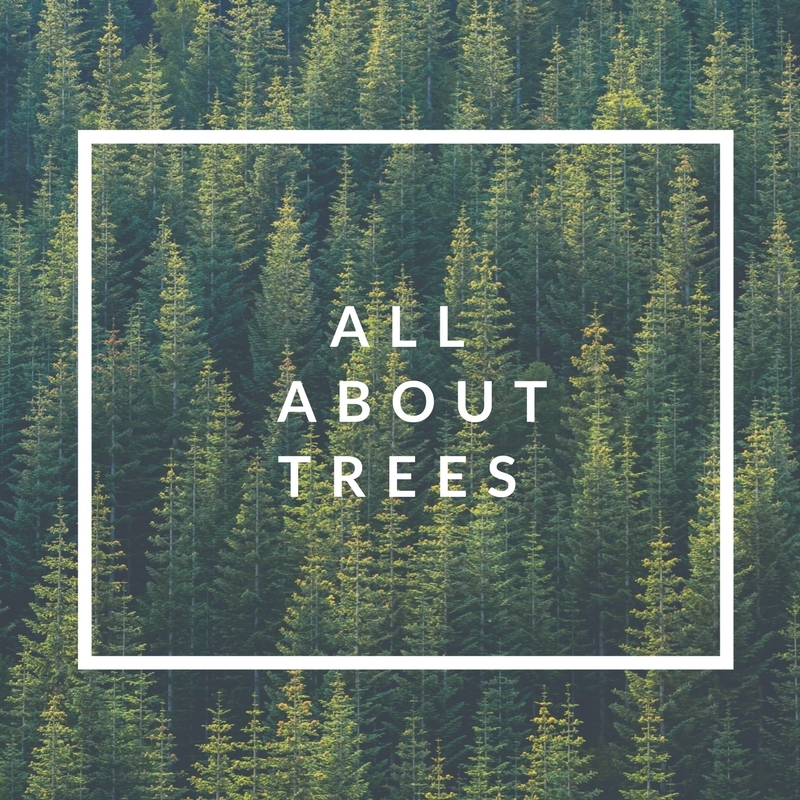 note: The articles included here reflect an emphasis on nature connection over nature education. Although we do share resources meant to enhance the knowledge and safety of your outdoor experience, we do not claim to be an exhaustive resource on all things nature. We are, however, adaptable: if there’s a certain topic that should be featured, or articles that should be included, please go to the About page and fill in the contact form. We hope to hear from you! Choose your area of interest below, and see where nature can take you.